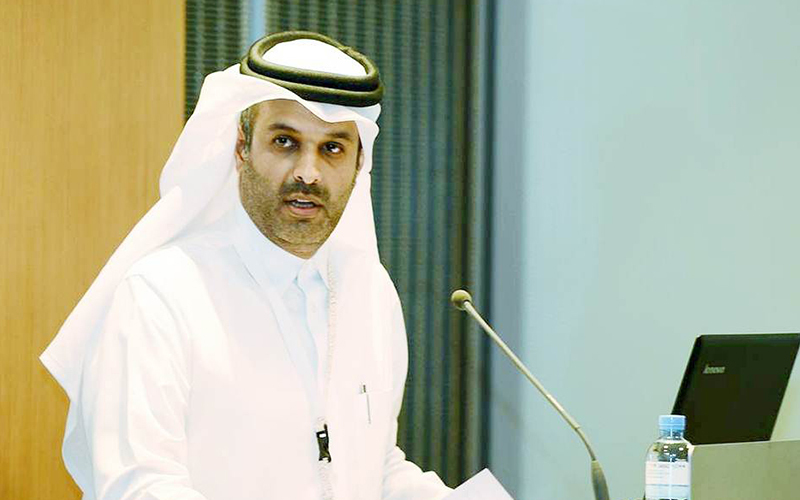 The Qatar Chamber’s Qatar International Center for Conciliation and Arbitration (QICCA) will take part on Wednesday a legal forum titled ‘Force Majeure and the Gulf crisis’ at the Hilton Hotel, Doha. 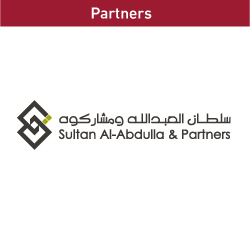 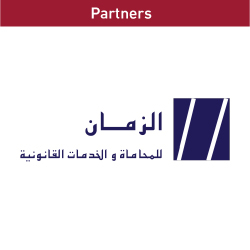 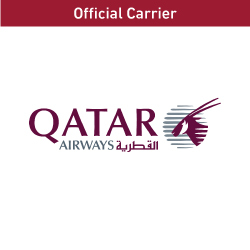 The event is organized by Sultan Al-Abdulla & Partners in collaboration with Qatar Chamber, Thani bin Ali al-Thani Law Firm, Ola Management Consultant and Qatar University. 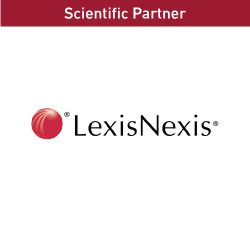 The legal principle of force majeure refers to unforeseeable circumstances that prevent a party to a contract from fulfilling their contractual obligations. 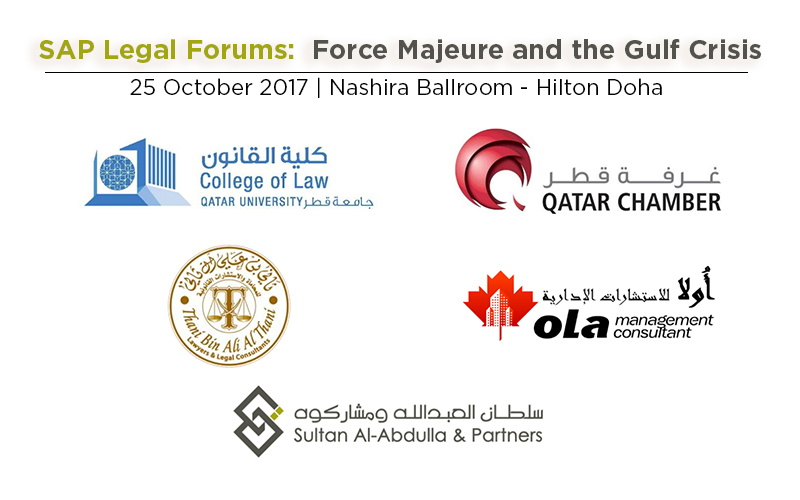 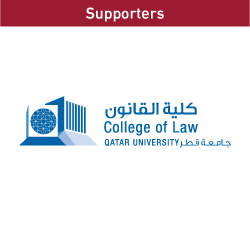 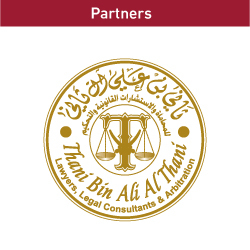 The legal forum will be moderated by QICCA ‘s board member Sheikh Dr Thani bin Ali bin Saud Al-Thani with expert speakers from Qatar University, Hamad Bin Khalifa University, Ola Management Consultancy, and Sultan Al-Abdulla & Partners presenting. 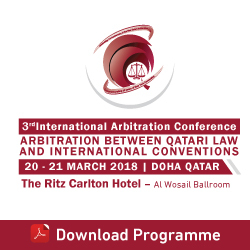 The experts will discuss the academic perspectives and case precedents related to the principle of force majeure and its application in FIDIC contracts and international law.